Happy New Year and welcome to the January Blue Heron Speaks feature! 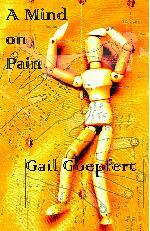 Blue Heron is delighted to share the beautiful, transformative work of poet, Gail Goepfert. Please visit the Blue Heron Speaks page of our site, to read three of her poems. Her chapbook, A Mind on Pain, will be published by Finishing Line Press in early 2015. We are fortunate enough to have a sneak peek at her poem, “Broken,” from this brave collection on the Blue Heron Speaks page. A Mind on Pain is available to pre-order at Finishing Line Press. Gail Goepfert is a poet, amateur photographer, and teacher. After many years in the classroom with seventh graders, she pursues her passion for the arts and nature. She is an associate editor for RHINO Poetry, teaches developmental online English classes, and walks the natural world with a camera as often as possible. A Mind on Pain is her first chapbook. She is published in a number of anthologies and journals including Avocet, Off Channel, After Hours, Caesura, Florida English, Examined Life Journal, Homeopathy Today, and Room Magazine. Online her poems appear at Blue Heron Review, Jet Fuel Review, Ardor Literary Magazine and Bolts of Silk. A Pushcart Prize nomination for a Pushcart Prize in 2013 and in 2014 by Blue Heron Review, and she’s a recent runner-up in the Blue Lyra Review contest. She loves the cross-over of the arts. A former student set one of her poems to music. Her photographs appeared in Olentangy and 3Elements Reviews. 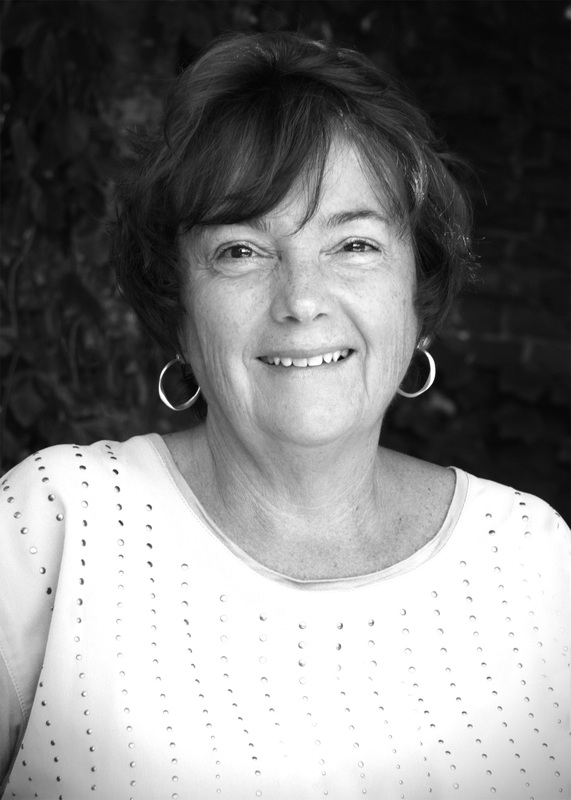 Gail Goepfert was born and raised in the Midwest states of Illinois and Ohio, from near the Piasa Bird along the bluffs of the Mississippi to the eagle-watch waters of the river near the Quad-Cities, from the Glass City, Toledo, Ohio, to a long and present stay in the northwest suburbs of Chicago. You can find her online at www.gailgoepfert.com.